Minimalism: Do I Need This? 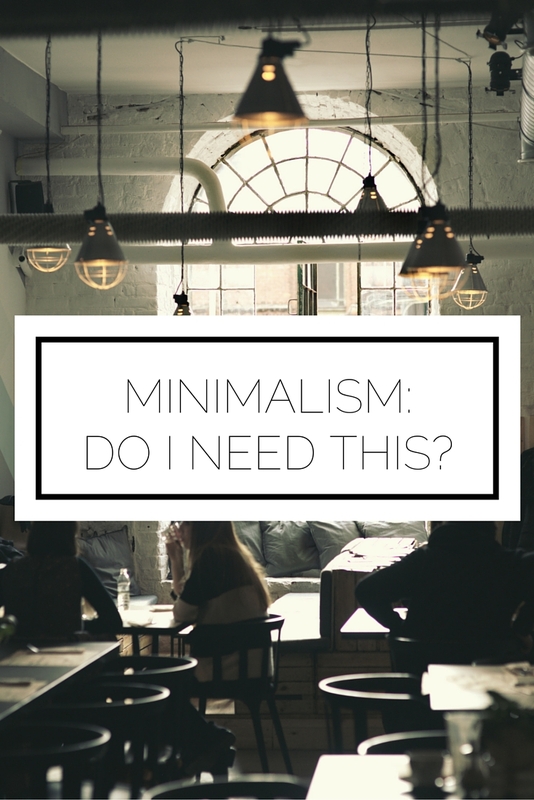 | Alyssa J Freitas: Minimalism: Do I Need This? As a follow up to Tuesday's post about being a minimalist for the right reasons, today we're going to talk about how you determine what has value in your life. What we saw with the last post is that our anonymous minimalist decided to pare down his book collection for the wrong reasons; he simply wanted to have less stuff rather than have less of what depleted him and more of what brought value to his life. Here are some questions you can ask yourself to determine if you really need to bring/keep something in your life (and you can take a look at this post for a more practical, as opposed to philosophical view on the topic). Does this possession help me improve my mind, heart, body, etc? When you have things in your life (whether they are physical, relationships, obligations) you should always evaluate if they are a source of encouragement and improvement. For example, do you have a negative friend who is always bringing you down? Why are you spending time with them?!?! The same goes for possessions; are you spending more time maintaining them than reaping the benefits? If so, it's time to let go. Does this possession connect me to others? Facilitating connection and being with likeminded people is essential to live a fulfilling life. 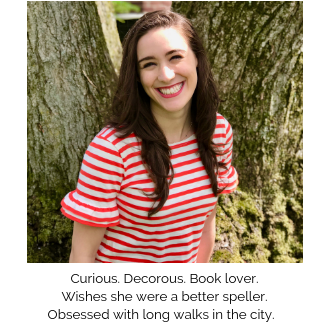 For this reason, if you have a hobby that connects you to others (lets say you're part of a scrapbooking club), but there is a lot of stuff associated with it, I think it's ok! When you do something that brings you joy and fosters community you are prioritizing what's truly important. Does this possession energize me? Let's be honest, being surrounding by useless stuff can be absolutely draining. That is why it is worthwhile to keep what energizes you and minimize the rest. For our anonymous minimalist who got rid of all of his books, he separated himself from what feeds his mind and energizes him to seek more knowledge. Looking back he realized this was a mistake, so you should ask yourself this question to avoid the same fate. What sort of questions do you ask yourself when you are looking to minimize areas of your life?